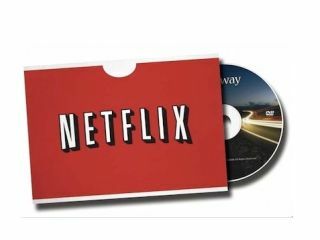 Netflix instant movie streaming now accounts for more bandwidth use than any other internet service in the US, according to new figures. Netflix users are now accounting for 22 per cent of total internet use, and 30 per cent at peak times according the data from Sandvine, which aggregates usage from different ISPs in the States. Netflix has now overtaken those scamps at BitTorrent.com (21.6 per cent) for the number one spot, while regular HTTP browsing now only accounts for 16.1 per cent. YouTube rounds-out the top four with 8.2 per cent of total bandwidth use across the pond. Sandvine reckons that "real time entertainment" like Netflix and other on-demand services will account for up to 60 per cent of all bandwidth use at peak times by the end of this year. It has been a stunning rise for the former disc-only rental service and with US users only paying about £6 a month for a library of thousands of new and classic movies and TV yours we can't help looking enviously across the Atlantic.